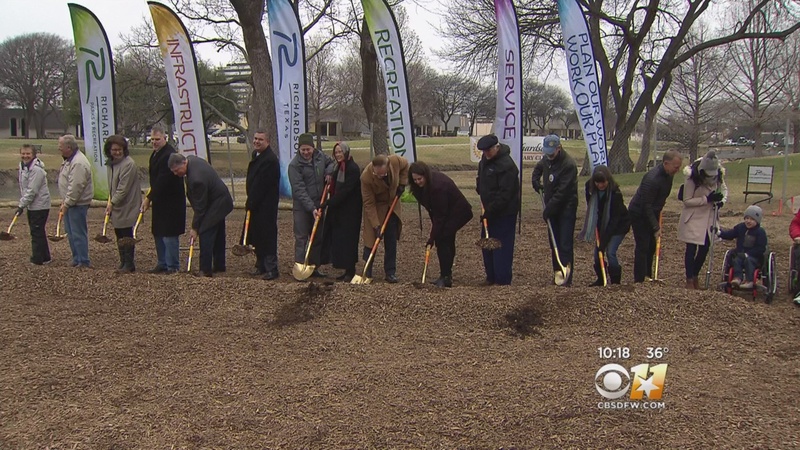 The City of Richardson has broken ground for the new Ann Eisemann Inclusive Playground at Cottonwood Park. The Richardson East Rotary Club led the fund-raising campaign that raised $500,000, including $125,000 from Ann and Charles Eisemann. The park will be called the Ann Eisemann Inclusive Playground. Other donors included the BB Owen Trust and the Rees-Jones Foundation. 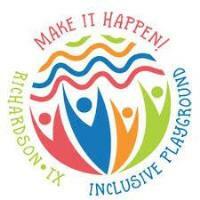 The first of its kind in Richardson, this playground will be a free, outdoor, safe and inclusive play environment. It will encompass sensory-rich structures designed to engage children of all ages and create a unique and meaningful community environment. Improvements include easier access amenities like ramps and specialized surfaces. The city’s first inclusive playground is expected to be complete in April. See the CBSDFW news coverage here.